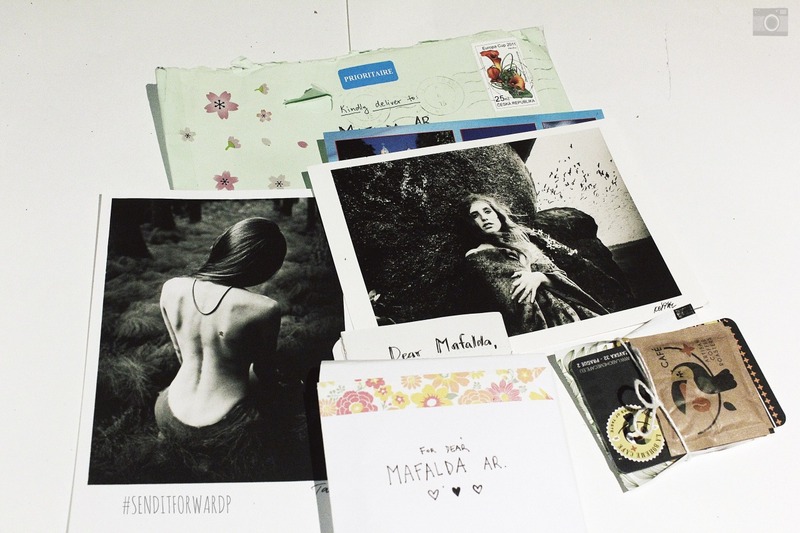 I’m completely and deeply in love with the beautiful postcards Denisa from Czech Republic sent me. She cared to send me some roasted artisan coffee, a bag of apple/cinnamon tea and a bag of sugar for my collection. Loved her letter, she is so sweet and genuine.